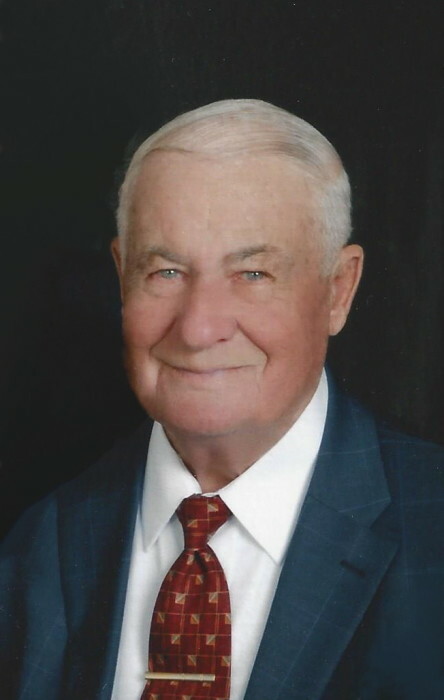 Lonnie W. Filyaw, Jr. , 87, died Tuesday, February 5, 2019, at his residence. Mr. Filyaw was born on June 27, 1931 in Florence County, son of the late Lonnie Walker Filyaw, Sr. and Mary Magdalene Carraway Filyaw. He was a Charter Member of Heritage Holiness Church in Ladson where he served faithfully in many capacities. Mr. Filyaw was the retired owner of Filyaw Builders. Surviving are his wife, Sandra S. Filyaw of N. Charleston; son, Melvin Walker Filyaw of Las Vegas; daughter, Cheryl Filyaw (Robert) Goodwin of Goose Creek; stepdaughters, Susan (Karl) Burkheimer of Goose Creek and Audrey (David) Nabors of Greer; granddaughter, Stephanie (Bobby) Frankenberger and Stacey (Tyler) McDonald, both of Columbia and Amanda, Curtis and Sean Filyaw; step-grandchildren, Megan (Brian) Cowan, David Nabors, Jr., Brandon (Beth) Nelson and Krystal Nabors and Kelsey (Chris) Johnston; great grandchildren, Zoe and Kaylee Frankenberger; step great-grandchild, Jacob Smith; and a brother, L. J. Filyaw of Charleston. Mr. Filyaw was preceded in death by his first wife, Gertrude Miles Filyaw; sisters, Zadie Ward and Madeline Collins; and a brother, Olin Filyaw. Funeral services will be 11:00 AM, Friday, February 8, 2019, at Heritage Holiness Church, Ladson, with burial to follow at 3:00 PM, at St. Paul United Methodist Church, Coward. The family will receive friends from 10:00 – 11:00 AM, prior to the services at the church.